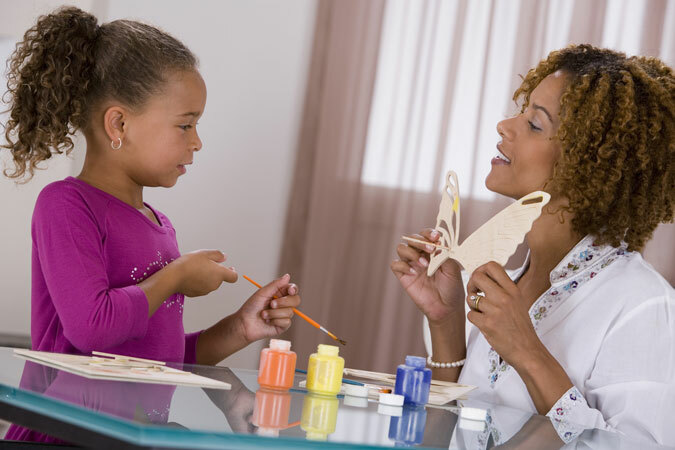 Assign a text to be read silently, and provide each participant with a graphic organizer. Go over the information participants are to organize, and then provide them with a set amount of time to complete the reading/organizing. 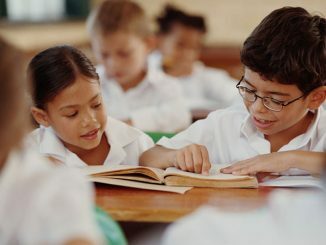 As always, announce less time than is realistically possible to do the reading in order to create a sense of urgency. Then you can extend the reading time a few minutes if needed. Use the graphic organizer as a basis for your follow-up discussion and as a way of assessing learners’ comprehension of the material. This is, of course, just one example. 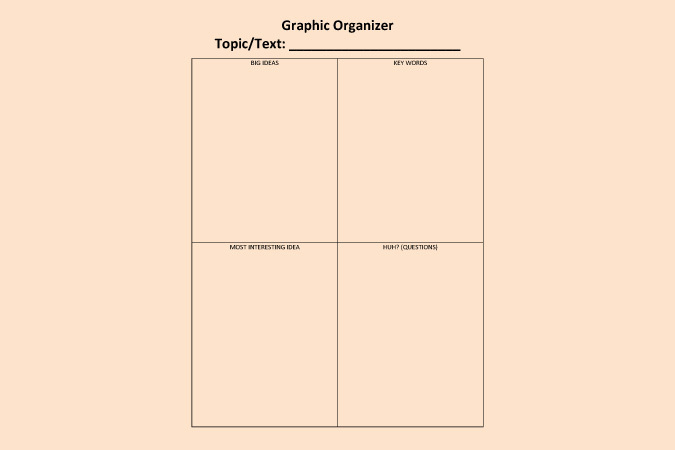 Here are a variety of graphic organizers you can peruse to get your creative juices flowing! Join me on the Loyola Press Facebook page for my Facebook Live event on Tuesday, October 2 at 6 p.m. Central time. 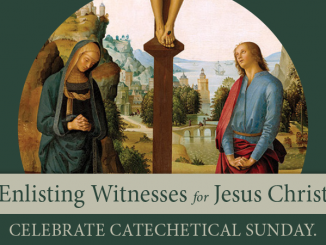 I’ll provide exclusive commentary on my 20 tips for catechists and give away a signed copy of my new book Living the Sacraments!